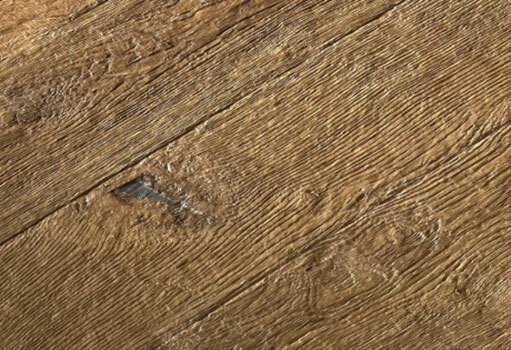 There has been a growing trend towards a more distressed or rustic hardwood flooring as texture camouflages dings, dents, and wear patterns from pets. Most textured finishes come in a lower sheen which hides the wear as well. You can choose from Hand Scraped, Machine Sculpted, Wire Brushed and Saw Cut flooring – all only available as a prefinished engineered hardwood. Wide plank hardwood flooring is available in these textures and is a popular choice! Hand scraped hardwood flooring is well-liked and commonly available. Hand scraping is done by scraping the board by hand, giving a natural irregular texture on each board. Machine scraping is another form of hand scraping that achieves a similar look by running the boards through a machine which scrapes the entire length of the board (hand scraping is only the length of a man’s reach). Machine scraping is generally a more economical option. 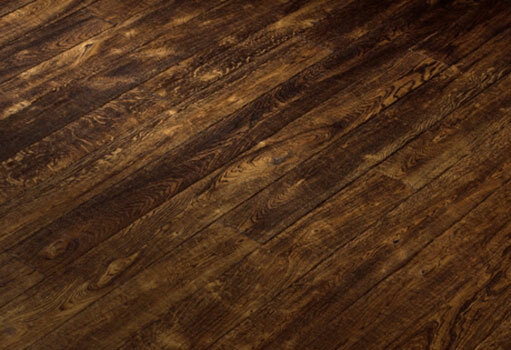 Hand scraped hardwood is great for high traffic areas and homes with children and/or dogs as the texture hides the wear. Touchwood customer favorites are hand scraped walnut and hand scraped white oak flooring. For a wire brushed hardwood texture brushes scrape away the soft grain of the board, leaving the harder grain sitting slightly higher. Wire brushing tends to go around knots making them more defined. Wire brushing works well in two stain processes where the first run stains the entire board and the second run of stain sits on the higher grain. It is more common to get a wire brushed hardwood with grainier species such as White Oak, however Touchwood also offers brushing on smooth grained woods such as Birch, Maple and Walnut. Wire brushed hardwood flooring is another great solution for people that have busy households or heavier pets. 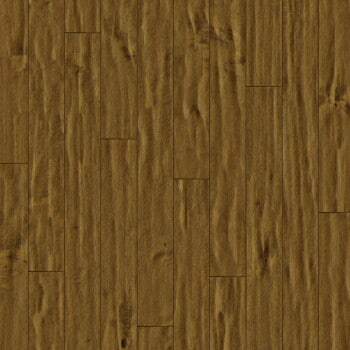 Saw cut flooring is an additional texture normally added to wire brushed hardwood. Saw cuts are created with a machine at the mill by adding lines randomly across the grain of the wood so it appears like a rough cut of the saw blade has made these markings. This additional distressing creates a more rustic look that has become very popular in the last few years. Deciding which texture is best for you will depend on the amount of traffic and activity your floor will have. The heavier the wire brushing or the more distressed the hand scraping the better it will hide the wear, which gives your floor a longer life! Visit our Edmonton showroom to view our selection in person! 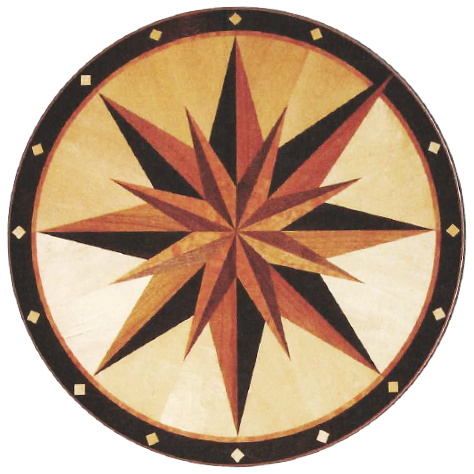 Vintage is an innovative leader, in the prefinished hardwood flooring market, Vintage Hardwood Flooring has built a reputation on exceptional quality and service across North America. Vintage continuously strives to manufacture and market superior quality products and continuously offer new textures and trend hitting colours. All products are prefinished with stains and sealers that are formaldehyde free. * Touchwood Flooring does not recommend Solid Hardwood flooring in widths wider than 3 1/4 in in Alberta’s dry climate. Engineered flooring with a Solid Sawn wear layer is recommended instead. To succeed in providing floor covering products in a manner which strives to make the lives of our customers, associates, and community better.